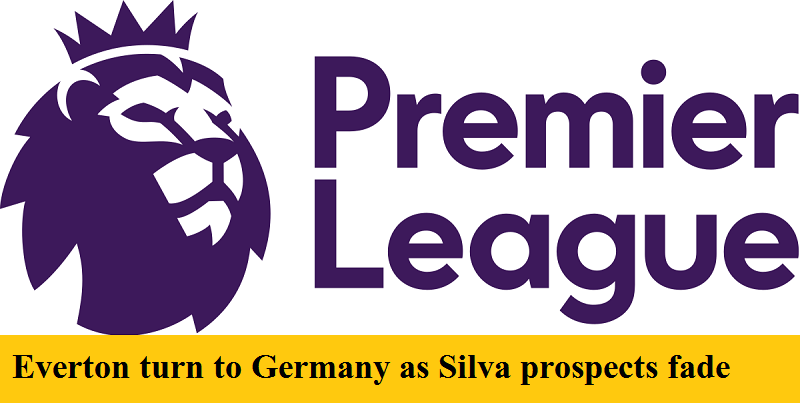 Everton are said to be looking to Germany after failing to persuade Watford to release Marco Silva to become their new manager. Although Sam Allardyce, Sean Dyche and Diego Simeone have all been linked with the job left vacant since Ronald Koeman was sacked on October 23rd, Silva remains the clear preference of the Goodison board to take the manager’s post. However, Watford have rebuffed all Everton’s approaches for the 40-year old, with the latest bid offering £10 million in compensation if they agreed to release Silva from his contract at Vicarage Road being rejected. Reluctantly then, the Merseyside club have begun to look elsewhere, and have turned their attention to Germany and RB Leipzig Sporting Director Ralf Rangnick. The 58-year old is well-respected in the game, and was even interviewed for the England job after Euro 2016. Now he has emerged as a potential candidate for the Everton role, with caretaker manager David Unsworth also said to be in the frame.